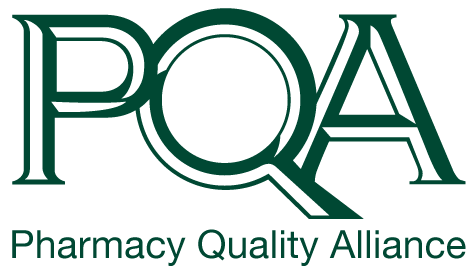 Dr. Matthew K. Pickering serves as the Senior Director of Research and Quality Strategies at the Pharmacy Quality Alliance (PQA). In this role, he identifies needed studies to further validate the impact of PQA's measures on improving patient care, reducing overall healthcare spending, and filling recognized gaps in performance measurement. Dr. Pickering is also responsible for coordinating PQA research and demonstration project portfolios. He works closely with the PQA research team to implement high quality, responsive, and timely activities that support PQA research functions and internal operations. Dr. Pickering also serves as PQA’s Research Fellowship Director and manages all aspects of the program. Prior to joining PQA, Dr. Pickering completed a two-year Postdoctoral Fellowship at the University of Maryland, School of Pharmacy where he utilized large clinical and claims datasets to conduct a series of research projects investigating Alzheimer’s disease and related dementia. He also leveraged large data assets for the derivation and testing of healthcare quality performance measures. 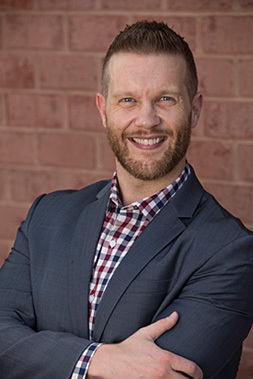 Prior to joining the University of Maryland, Dr. Pickering received his PharmD from East Tennessee State University and has also completed a Fellowship in Medical Communications and Drug Information at the Therapeutic Research Center. Dr. Pickering’s research activities include comparative effectiveness research, patient-centered outcomes research, and quality performance measurement.